The words “A Nessy appears…” can be found in game. 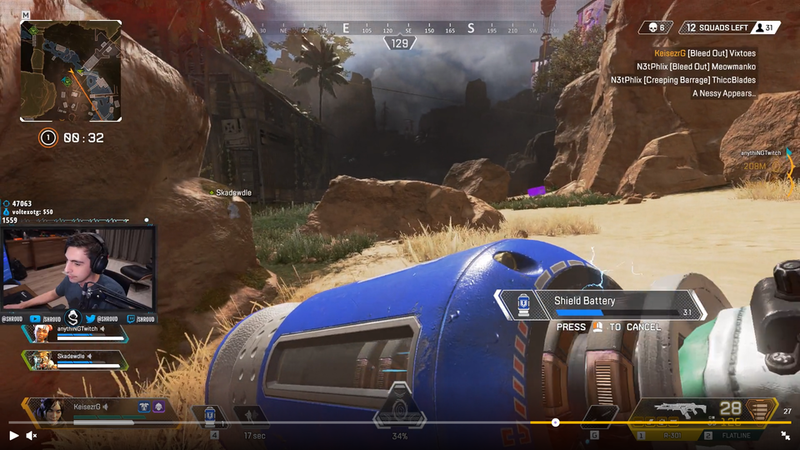 The developers of Apex Legends, the new free-to-play battle royale shooter that’s set in the Titanfall universe, has hinted that an Easter Egg hidden in the game could be more than meets the eye. 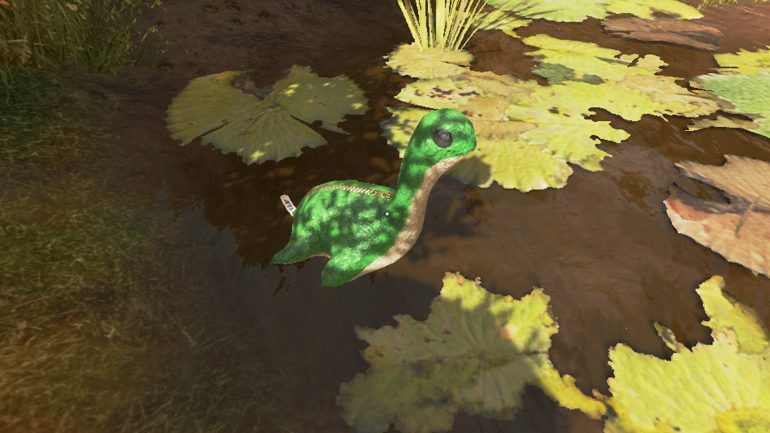 There’s a hidden miniature Loch Ness Monster Easter Egg (“Nessy” for short) on the Training Map, and the words “A Nessy appears…” can be found, evidently randomly on the online kill feed. It was discovered by one of Michael “Shroud” Grzesiek’s viewers on Twitch, and it appeared involuntarily out of nowhere after the popular streamer took an unknown action. It’s still not clear what the Easter Egg means, but it suggests that the developers of Apex have some sort of event in the works. “Let’s just say someone is on to something…” Jay Frechette, Respawn Entertainment’s Community Manager wrote on the Apex subreddit. He was responding to the “What does ‘A Nessy Appears’ mean in the kill feed?” thread discussing the matter. Although Frechette didn’t give much away, his message suggested that Nessy could be more than just an Easter Egg. Respawn Entertainment, the developer of Apex and the Titanfall series, has previously featured Nessy in its games. Multiple Nessy statues can be found scattered across both Titanfall games in a number of different maps and locations. While Frechette may be teasing the community, he could just as easily be hinting at an upcoming event for the hit battle royale. Fortnite, Apex’s leading competitor, has had multiple themed events, and after amassing more than 200 million downloads within a relatively short time period, it’s plausible that Apex will follow the trend.